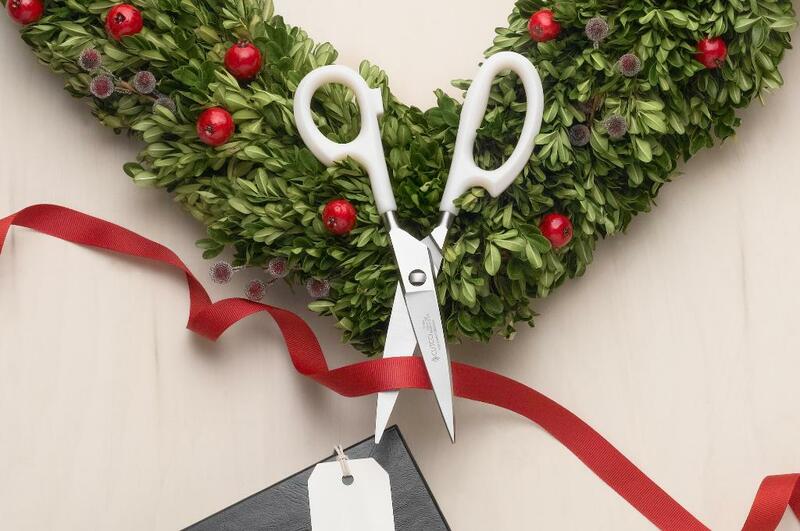 Picking the best Christmas gift can be stressful, but a great way to ease that stress is to look for practical gifts that everyone needs and will actually use. 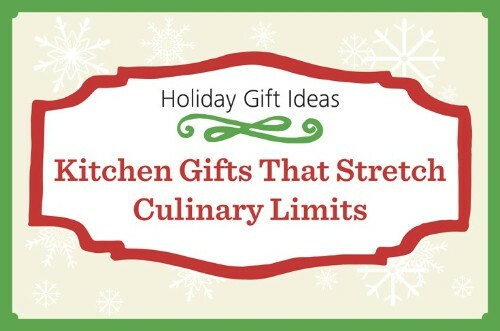 That’s why gifts for the kitchen make perfect sense. 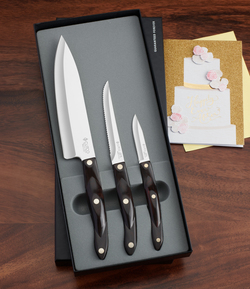 Whether your gift recipient is a foodie or not, high-quality kitchen knives and utensils will leave a lasting impression. Each time they use it, they’ll think of you. If there’s one knife that gets the most use in my kitchen it’s this one. 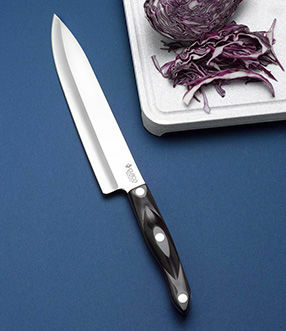 It’s the best knife for chopping and dicing fruits and vegetables and mincing fresh herbs. 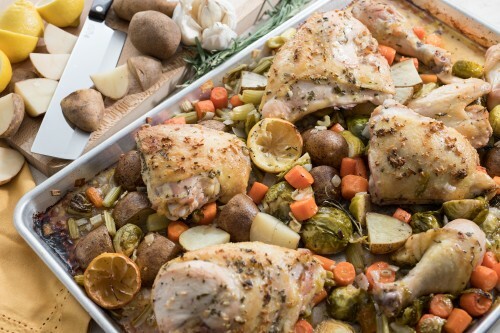 It’s a food- prep powerhouse. 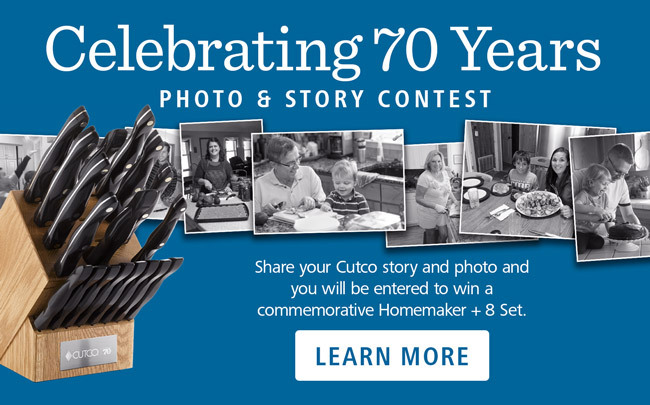 I have multiple pairs of Cutco’s Super Shears in my house. Not only are they sharp and rugged, they come apart for easy cleaning. I use them for snipping herbs, sectioning chicken and cutting pizza. I also use them outside of the kitchen for cutting string, opening stubborn packaging and snipping stems from fresh flowers. 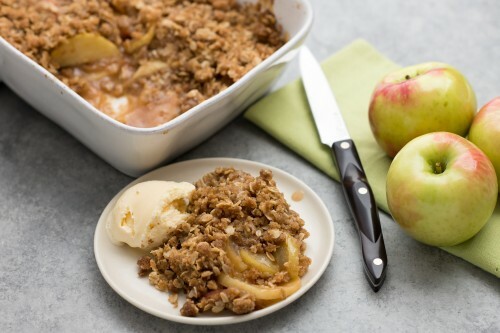 Time and again we hear that the three knives people want in their kitchen are a chef knife, a utility knife and a paring knife. Cutco’s 3-piece Kitchen Classics Set with a 7-5/8" Petite Chef, Trimmer and 2-3/4" Paring Knife is a great starter set for a new cook. 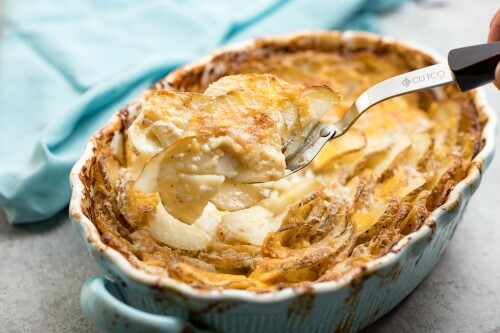 Every kitchen needs a few good cooking gadgets. 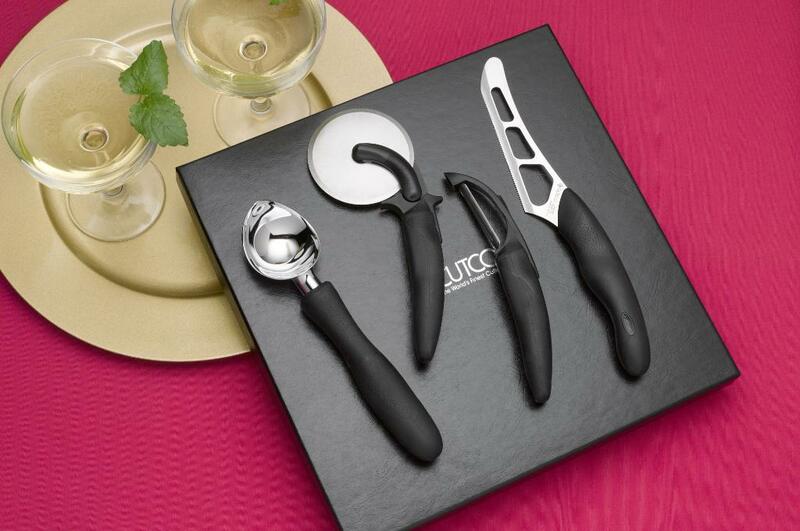 Cutco’s Entertainer Pack is a 4-piece set that offers a nice collection. 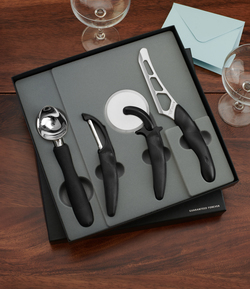 It includes an Ice Cream Scoop, Vegetable Peeler, Pizza Cutter and Cheese Knife – all useful tools for any kitchen. These knives are hands down Cutco’s best seller. 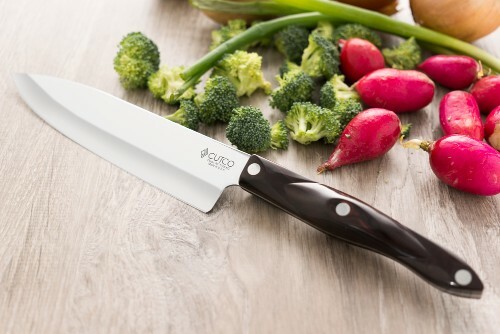 Cutco Table Knives have a sharp Double-D® edge that glides through steaks, chops, salad or whatever is on your plate. Use them once and you’ll understand why they’re so popular. Engraved gifts can personalize the gift-giving experience. 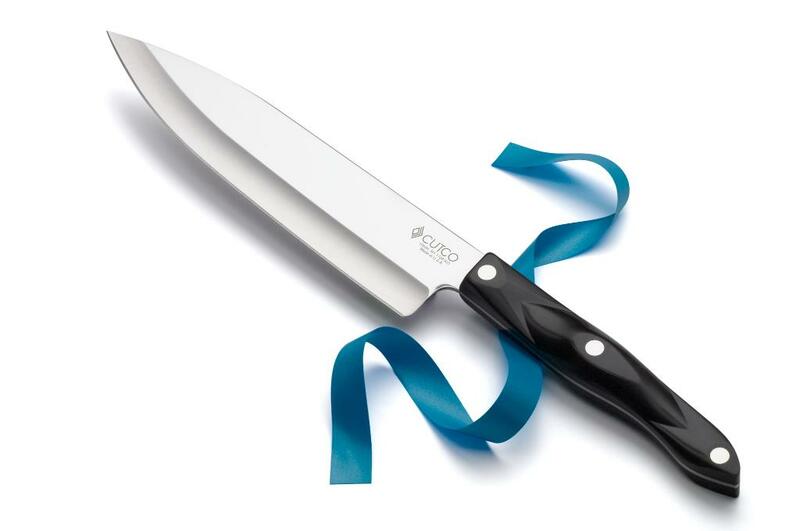 Consider engraving a kitchen knife with a special saying or the name of the recipient to make it even more memorable. 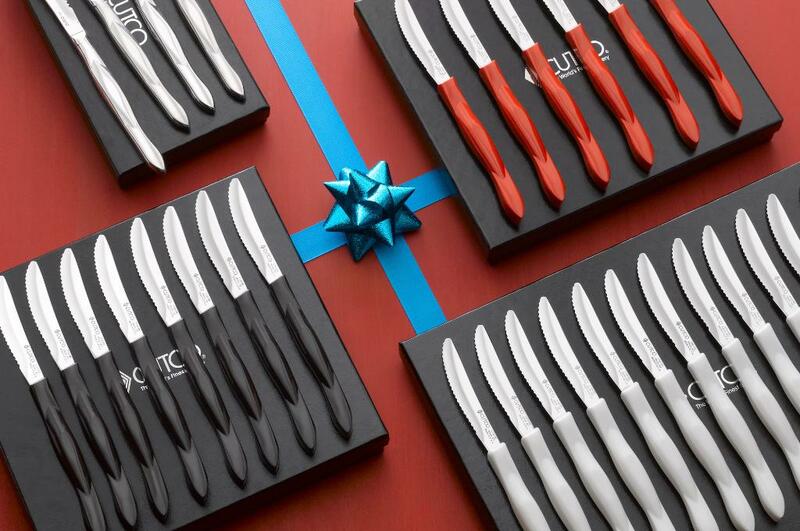 Make kitchen gifts a Christmas tradition by giving a knife each year to build a full set. 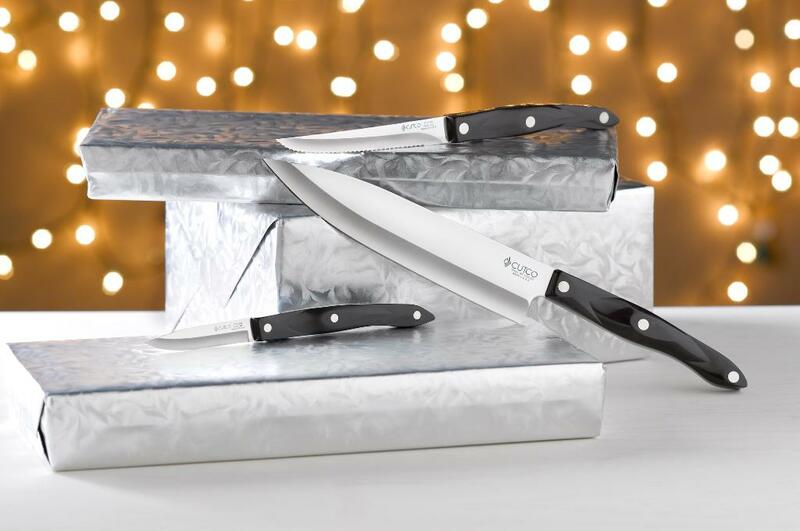 Give a Cutco Gift Card and let your friends and family choose what kitchen knives or utensils they want. 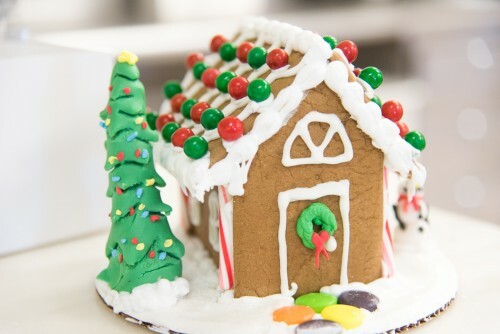 The bottom line is, no matter how you wrap it, kitchen gifts are a gift that keeps giving. Each time someone uses it, they’ll be reminded of your thoughtfulness.